National Bank for Agriculture and Rural Development (NABARD) is an apex development bank in India. The Committee to Review Arrangements for Institutional Credit for Agriculture and Rural Development (CRAFICARD) under the Chairmanship of Shri B. Sivaraman, conceived and recommended the establishment of the National Bank for Agriculture and Rural Development (NABARD). The Committee to Review Arrangements for Institutional Credit for Agriculture and Rural Development (CRAFICARD) was set up by the Reserve Bank of India (RBI). 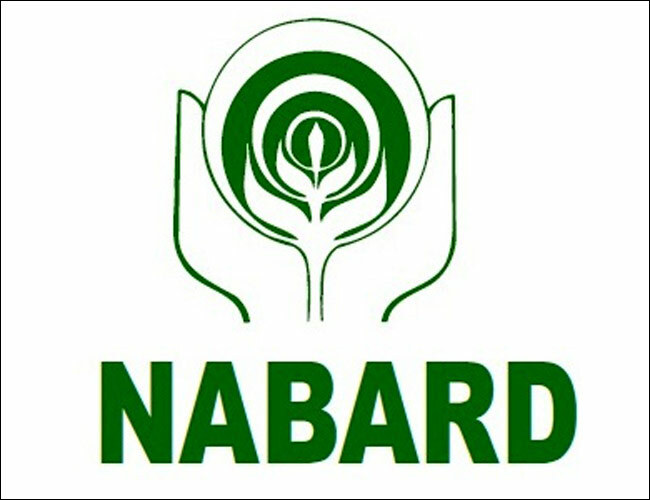 NABARD was established on 12 July 1982 by a special act by the parliament. The main objective behind the set up of NABARD was to uplift rural India by increasing the credit flow for elevation of agriculture & rural non farm sector. Government of India holds 99% stake. in NABARD and currently 1% is held by the RBI. Initially, the RBI held 72.5 per cent of equity in NABARD but in October, 2012 the Reserve Bank of India (RBI) has divested 71.5 per cent stake amounting to Rs 1,430 crore in National Bank for Agriculture and Rural Development (NABARD) in favour of the government. NABARD replaced the Agricultural Credit Department (ACD) and Rural Planning and Credit Cell (RPCC) of Reserve Bank of India, and Agricultural Refinance and Development Corporation (ARDC). 1)National Bank for Agriculture and Rural Development (NABARD) is an apex development bank in India. 2)NABARD was established on the recommendations of Shivaraman Committee. 3)NABARD was established by an act of Parliament on 12 July 1982 to implement the National Bank for Agriculture and Rural Development Act 1981. 4)NABARD replaced the Agricultural Credit Department (ACD) and Rural Planning and Credit Cell (RPCC) of Reserve Bank of India, and Agricultural Refinance and Development Corporation (ARDC). 5)Headquarters of NABARD is situated in Mumbai, Maharashtra, India. 6)The Present Chairman of NABARD is Dr. Harsh Kumar Bhanwala. 7)NABARD completed its 25 years on 12 July 2007 and Completed its 30 year in 12 July, 2012. 8)NABARD announced Rural Innovation award to celebrate it’s 30th foundation day.